A vocal-quartet plus pianists as part of the Curtis On Tour Vocal Quartet. Frequently, area music fans turn their attention to shows in Philadelphia when they’re looking for live entertainment. On February 9, music fans from Philly and its suburbs will be looking to Chester County as a destination for top-flight live performances with a concert of classical music in West Chester and an intimate show by a veteran rocker in Kennett Square. The Uptown! Knauer Performing Arts Center (236 North High Street, West Chester, https://uptownwestchester.org/) is presenting a concert featuring Curtis On Tour Vocal Quartet on February 9 at 7 p.m. Grounded in the Curtis Institute’s hands-on philosophy, Curtis On Tour offers students real-world, professional touring experience alongside celebrated alumni and faculty. Since the program was established more than a decade ago, students, faculty, and alumni have performed several hundred 300 concerts. Curtis on Tour is the Nina von Maltzahn global touring initiative of the Curtis Institute of Music. “Curtis On Tour started in 2008,” said Catelyn Cohen, Manager of Touring at Curtis Institute of Music during a phone interview Thursday from her office on campus. The Curtis Institute currently has three programs on tour with concerts in California, Michigan, Illinois, Washington, D.C., Florida, Philadelphia – and West Chester. The show in West Chester will be “Program Two” featuring music by Bernstein, Weill, Romberg, Bizet, Mozart and Verdi. 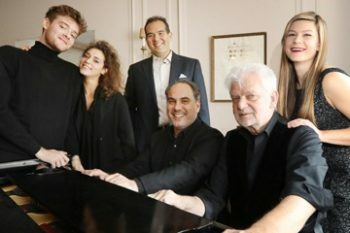 The performers are: Sage DeAgro-Ruopp, soprano; Anastasiia Sidorova, mezzo-soprano; Dominic Armstrong, tenor; Patrick Wilhelm, baritone; Miloš Repický, piano; and Mikael Eliasen, piano. The “Liebeslieder Waltzes op. 52” and their successors — the “Neue Liebeslieder Waltzes op. 65” — are among Brahms’ most popular works. The waltzes are a collection of love songs in Ländler style for voices and piano four hands. The unusual medium of the Liebeslieder, which combines piano duo with vocal quartet, unites two distinctive parts of his output — the vocal quartet with solo piano and original piano duo composition. The lyrics for the Liebeslieder come from Georg Friedrich Daumer’s “Polydora,” a collection of folk songs and love poems that deal with aspects of love — serious, humorous, ironical, sincere. The first half of the show at the Uptown will include “Serenade” from “The Student Prince” by Sigmund Romberg, “Glitter and Be Gay” from “Candide” by Leonard Bernstein, “Seguidilla: “Près des ramparts de Séville,” from “Carmen” by Georges Bizet, “It Never Was You” from “Knickerbocker Holiday” by Kurt Weill, “Là ci darem la mano” from “Don Giovanni” by Wolfgang Amadeus Mozart, “Dein ist mein ganzes Herz,” from “Das Land des Lächelns” and “Lippen schweigen,” from “Die lustige Witwe” by Franz Lehár, “Tonight,” from “West Side Story” by Leonard Bernstein, and “Bella figlia dell’amore,” from “Rigoletto” by Giuseppe Verdi. The works featured after intermission will be “Overture to Candide” by Leonard Bernstein followed by the showstopper – “Liebeslieder Walzer, Op. 52” by Johannes Brahms. Video link for Curtis On Tour — https://youtu.be/BXMu8ucBNfw. The show at the Uptown! Knauer Performing Arts Center will start at 7:30 p.m. Tickets are $22 for adults and $17 for students. Other upcoming events at the venue are “Chanting & Chocolate” on February 10, “Dueling Pianos” on February 14 and Jazz Cocktail Hour – “Paula Johns presents “The Look of Love”, A Tribute to Burt Bacharach & Dionne Warwick” on February 15. The Spin Doctors always play to packed houses when they have concerts in the area – understandable for a band that has been popular for almost three decades. 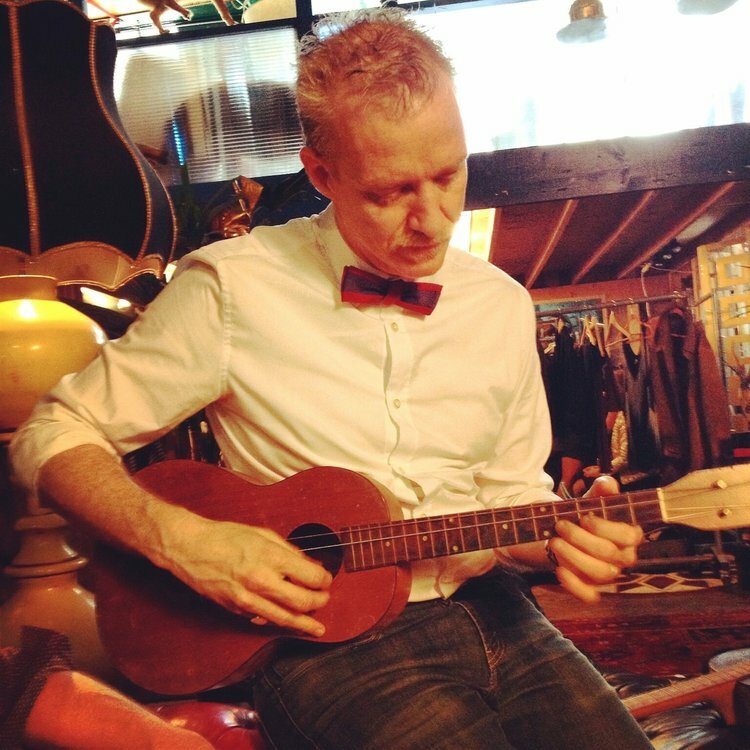 One of the main cogs in the success of the band has been Chris Barron, who is the group’s guitarist and main songwriter. On February 9, Spin Doctors fans will have a rare opportunity to hear Barron perform up-close and personal in an intimate show at Kennett Flash (102 Sycamore Alley, Kennett Square, 484-732-8295, http://www.kennettflash.org).. The Spin Doctors are still going strong – with Barron in the line-up. This show is just Barron doing his own thing. Barron released his newest album, “Angels Are One Armed Jugglers” just over a year ago on Chrysanthemum Records – a tasty collection of 11 songs that show the veteran musician’s versatility and creativity. Barron’s last two albums without the Spin Doctors were “Pancho and the Kid” in 2006 and “Songs from the Summer Sangria” in 2010 as Chris Barron and the Time Bandits. “It’s been cool to play this record for a year – learning different, deeper meanings to the songs,” said Barron. “You play them and get an idea of the audiences’ fingerprints on the songs. I wanted to do a stripped-down thing. Barron spent a lot of time in the last year touring in support of his solo album – onstage with just his guitar. “Angels Are One Armed Jugglers” shows Barron’s dedication to his craft. “It really had been a long time since I made an album,” said Barron. I talked to Roman Klun, who had produced the last Spin Doctors album and he smiled. We got started on the project – and then I lost my voice for a year. “I had paralyzed vocal chords and that affected my ability to talk and sing. I was only given a 50/50 chance that I’d ever sing again. But I recovered and got my voice back. When Barron returned from medical treatment to resume the project, he moved with all the urgency of a man sharply aware that life was short and health fragile. As it gathered pace, the album shifted shape and slipped categorization, evolving from the stripped-down solo acoustic approach that Barron had originally envisaged to the more ambitious production conceived by co-producer Klun. All they needed now was the greatest studio band on earth. Having accomplished that first step really set things in motion. According to Barron, “Shawn is an iconic in the United States as the drummer for Saturday Night Live and a renowned studio drummer as well. Then I went to see Jesse Murphy play bass with a friend. You play music for 40 years, you only need one look to know that this guy can play. I played all the songs into my iPhone and sent those guys the files. Bolstered by a crack squad of first-call New York musicians, “Angels and One-Armed Jugglers” paints its immersive soundscapes in full Technicolor. And yet, Barron reminds us, beneath the multi-instrumental dazzle lie the kernel of songs that can be served raw with an acoustic guitar and voice alone. “Roman had this real vision of songs with a much larger soundscape than I had originally imagined,” said Barron. 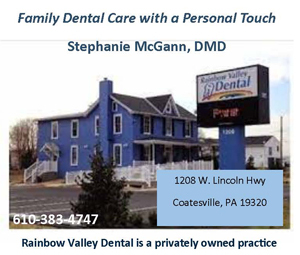 “Losing my voice had a huge impact. I was thinking – this could be the last record you make. Video link for Chris Barron – https://youtu.be/I8gi1aizNwM. The show at Kennett Flash, which has William Rose as the opening act, will start at 8 p.m. Tickets are $20. Other upcoming shows at Kennett Flash are Lucy Kaplansky on February 10, and California Guitar Trio + Montreal Guitar Trio on February 11. Incite is a metal band from Phoenix, Arizona that formed in 2004 and has made powerful music ever since. The band’s current roster features Richie Cavalera (vocals), “Dru Tang” Rome (guitar), Christopher EL (bass guitar) and Lennon Lopez (drums). 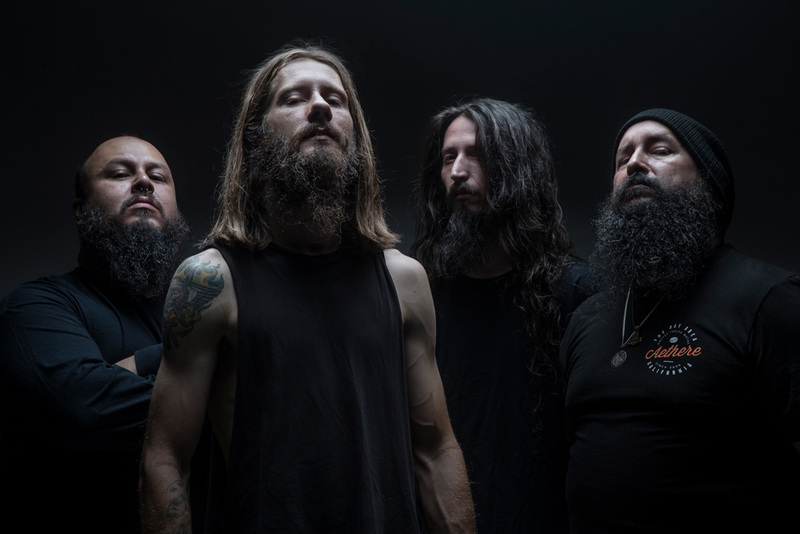 The band’s new album “Built To Destroy,” which was produced by Steve Evetts (The Dillinger Escape Plan, Suicide Silence) and mastered by Zeuss (Rob Zombie, Hatebreed), is a visceral distillation of modern metal with reverence for the past. The quartet has maintained a primal spirit of perseverance and self-determination. With certified bangers like “Ruthless Ways,” “Resistance,” and the album’s title track, “Built to Destroy” joins an impressive and steadily growing catalog of Incite albums – “Oppression” (2016), “Up in Hell” (2014), “All Out War” (2012), and “The Slaughter” (2009). The album was released January 25, 2019 through via Minus Head Records. “The album was originally scheduled to be released back in September,” said Cavalera, during a phone interview Monday afternoon from a tour stop in Orlando, Florida. “Then, it got pushed back to January. It was a matter of making sure everything was done right with the label and p.r. We’re five albums in so no more of this rushed debauchery. “Ruthless Ways” — the first single from the new album – was released at the end of last summer. It gave everybody an idea of what to expect. “I don’t know if it’s the most intense album we’ve made,” said Cavalera. “To me, it’s the most rounded from beginning to end. It has its own vibe. It grooves off the heavy metal vibe we have – especially with the guitar solos. “We went balls-to-the-wall and let Dru shred it on every tune. He has a classical background having studied violin. So, with his guitar work, it’s not just shredding aimlessly. It’s different. It gives the fans a chance to rock. The album’s producer also played a big role in the album’s sound. “Steve Evetts was our producer,” said Cavalera. “We did it at the Omen Room Studio, which is Steve’s studio in Westminster, California. We did our previous album with Steve. He’s like the fifth member of the band. When Incite played Kung Fu Necktie last summer, it was their own headlining tour. This time, the band is out with Soulfly as the headliner. Video link for Incite – https://youtu.be/CCoGid3u-wc. The show at Reverb, which also features Soulfly, Kataklysm, Sworn Enemy, Chaoseum, Era of Discord, Dark Entity, Outlast the Echo, Vision Serpent, Black Horizon, Kryptid, When Hell Ascends Tonight, Adder, Burial in the Sky, Husk, and The World Without Us, will start at 2 p.m. Tickets are $20.